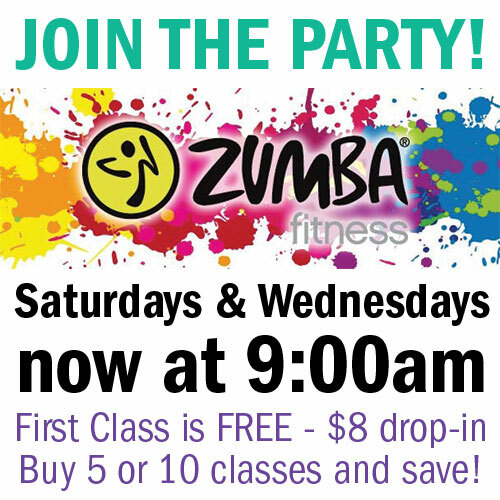 “Dancing with the Stars” is a popular show on network television, but Jacksonville has its own Dancing with the Stars event that benefits the community. 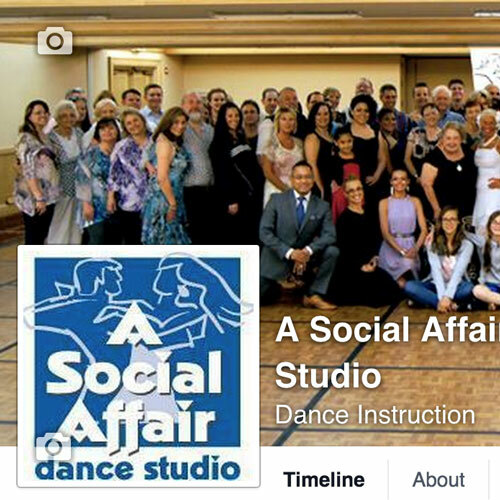 A Social Affair Dance Studio is where Jacksonville will find the professional dancers that teach local stars. Since 1995, A Social Affair has been raising funds for nonprofit organizations with Dancing with the Stars such as Making Strides for Breast Cancer, the Special Olympics and the Boselli Foundation; however, 2016 marks the fourth year that the dance studio is partnering with the Jacksonville Children’s Chorus, a prestigious after-school program, to raise money for scholarships. The event benefits the chorus not only financially, as they rely on donations, contracted ticket sales and – every 18 months, the proceeds from Dancing with the Stars — to fund 70 percent of their expenses, but also as a life lesson that teaches children to go out of their comfort zone in artistic ways to achieve greatness. Jacksonville Children’s Chorus Artistic and Executive Director Darren Dailey is known for his outgoing and fun personality, but also for challenging his young singers to strive for excellence. Graduates have gone on to performing careers, the New York City Opera, the Saint Petersburg Opera Company, local community theatre performances and more. Even while the kids are in the Jacksonville Children’s Chorus their achievements are admirable. The Touring Choir, which is the top level in the Jacksonville Children’s Chorus, has sung in several countries and at St. Peter’s Basilica in the Vatican. Yet all of this would not be possible without help from the community. Stars are chosen to dance largely through word of mouth. Fifty percent of the votes are cast in the form of monetary dollars. 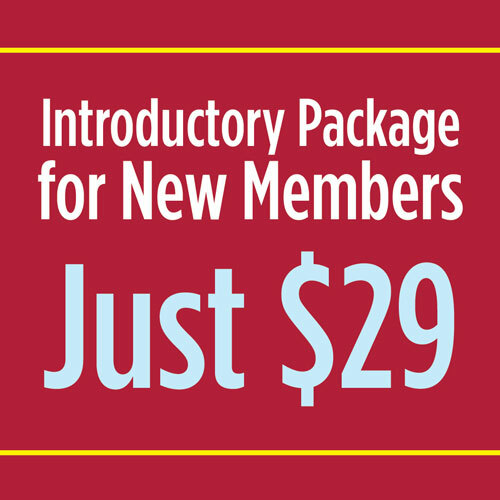 The benefit is a great way to raise money, but also for the stars to learn to take risks and try something new. One of the stars trying something new is Jill Evans, who is recently retired from IPC Healthcare. Evans has a passion for helping others; she’s been on the board of civic and philanthropic organizations such as the American Heart Association and the Rotary Club. Although she is taking a brief break from work to spend time with her two children, she is looking forward to getting involved in the Jacksonville community. A fairly new resident, Evans finds volunteering rewarding, whether it is in the form of painting a house, raising money for cancer or serving at a food kitchen. Her partner, All About Ballroom instructor James Bell, puts her at ease and has been a great teacher so far (even though Evans says she’s already stepped on his “poor little feet”). Evans enjoys fast dances like the East Coast swing, salsa and hustle and is adjusting to taking small steps, learning lifts and spinning. A competitive person, Evans is excited to raise money and to win. She’s been hard at work with phone calls to friends and even to people she doesn’t know. 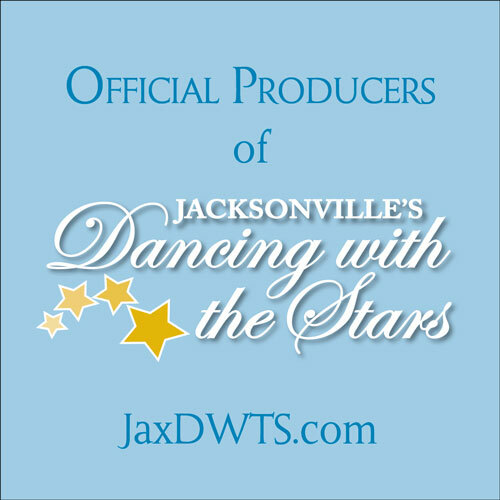 To vote for Jill Evans, make a donation at jaxdwts.com.